The Golf d'Augerville established itself as one of the most beautiful in France. It was created in 1995 by the French architect Olivier Dongradi, who realized "Les Gets" golf course and the well known Golf du Médoc, north of Bordeaux. 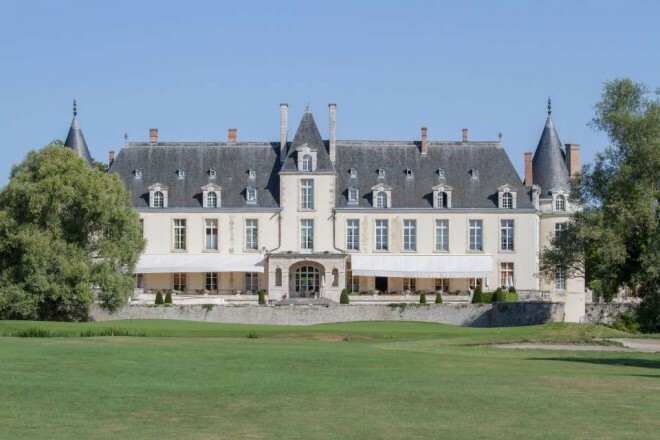 Château Golf d'Augerville stretches its beautiful fairways through the forest. The course rolls along majestically with many elevation changes. 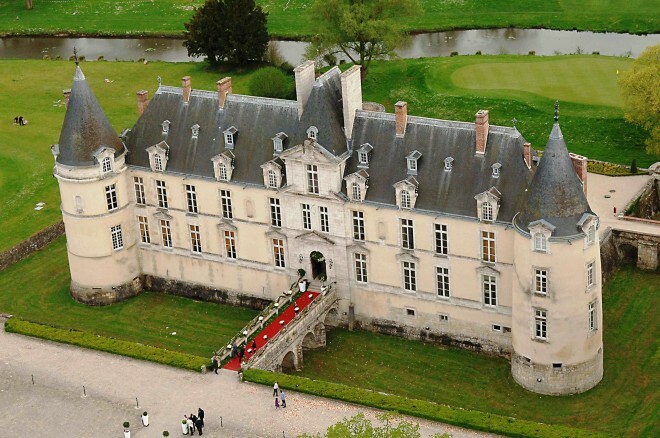 Creating a unique challenge for even the best golfers, the course includes many water hazards with abundant wildlife, including the Essonne river which meanders through the property and contributes heavily to the dramatic finishing hole in front of the magnificent Château.